Just three short years ago we took a quiet walk through our little town of Soso, Mississippi – imagining what life might have been like for our namesake and his sweet family back when the town was growing, prospering and looking forward to a bright future ahead. 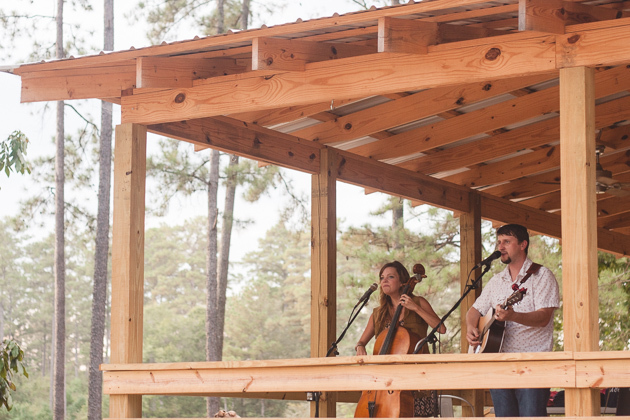 And it was there, in the spotlight shone on a little town, and the memories of family outings and meals shared and the places we came to call home, where we first revealed our plan for a historic place deep in the piney woods. A place that was always meant to spark and play host to the most beautiful stories of families, of moments, and of love. Soon, we found that our story was no longer our own. It was yours. 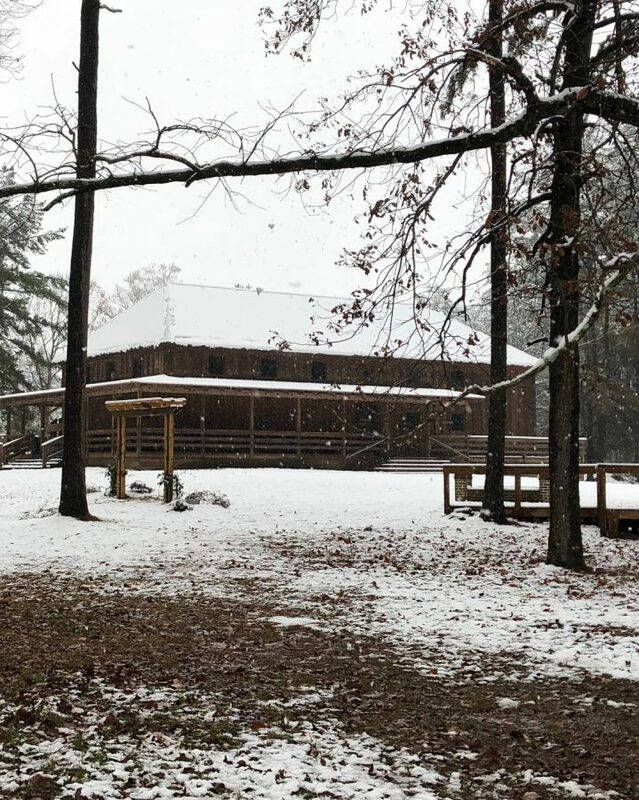 You came, two by two, family joined with family, and you added your chapter to the history of the little Cotton Gin in the woods. You brought along with you artists – photographers, florists, designers, planners and more – and they transformed our little farm into a visual narrative of your life together. You’ve transformed us, and you’ve changed the meaning of this place. Three years ago we set out to tell you our story, and ever since you have set out to tell us yours. And what beautiful tales they have been. Now, we invite you to look back with us as we remember where we began, the journey we’ve taken together over the last few years and all that it has meant to us, and all who are now a part of the story of The Gin at Rasberry Greene. 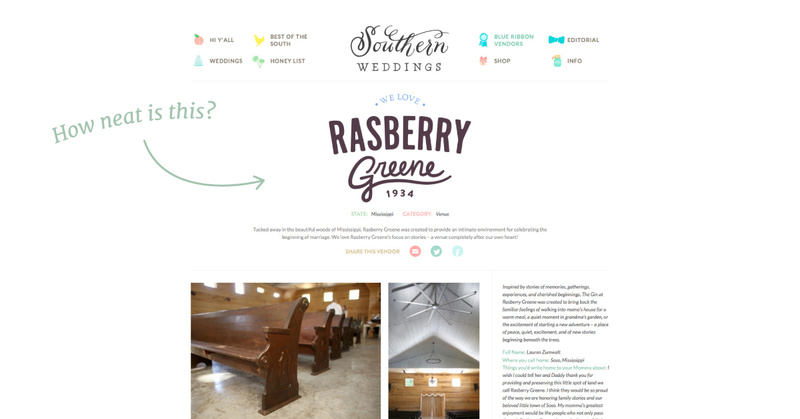 Before we ever revealed the purpose of “Rasberry Greene” we first wanted to share with you the power behind the name – and why this place holds so much meaning for us. Over two weeks we released our history, piece by piece, character by character. And you came along with us. Over 4,000 folks read our chronicles of this seemingly-forgotten place. You called to tell us about your tales of Soso, Mississippi, your memories of Mr. Bill, Betty and Joe, and of your own family remembrances and how they were shaped by this tiny town and all who called her home. Click here to read our story and take the journey with us once again. As construction began, and planning was in full swing, we took a moment to consider what we wanted for you. We imagined all of the celebrations to come and all of the beautiful people we would come to know. And even before we knew you, you spoke to us. We saw your moments to come and the memories you would hold dear. And because of you, we made a choice. We decided that to preserve those moments, and to make those memories as special as possible, you needed a place that would feel like home. And home is where those you love want the absolute best for you. In that moment, we decided that at Rasberry Greene, our folks would feel like they had come home to “Mama’s house.” Fewer rules, restrictions, and policies. 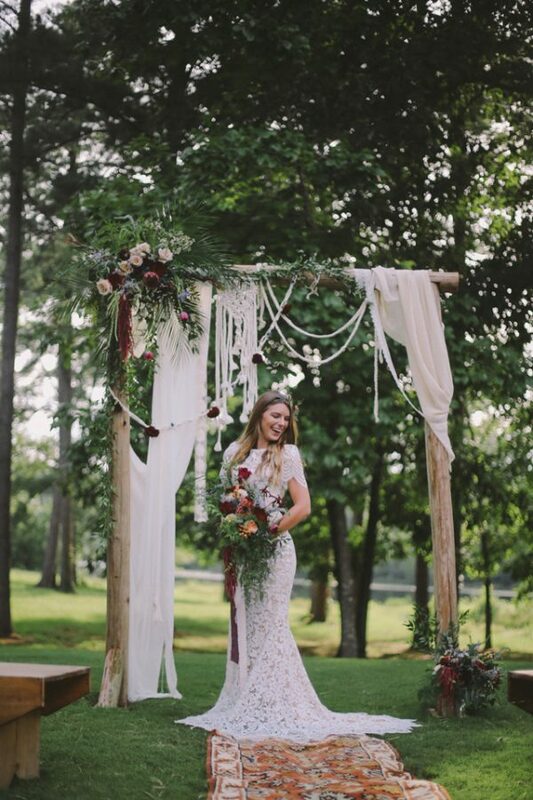 Want to hang your dress from the arbor? Let us get a nail and hammer. Envisioning a wall of frames and blooms? Let us help you make it happen. 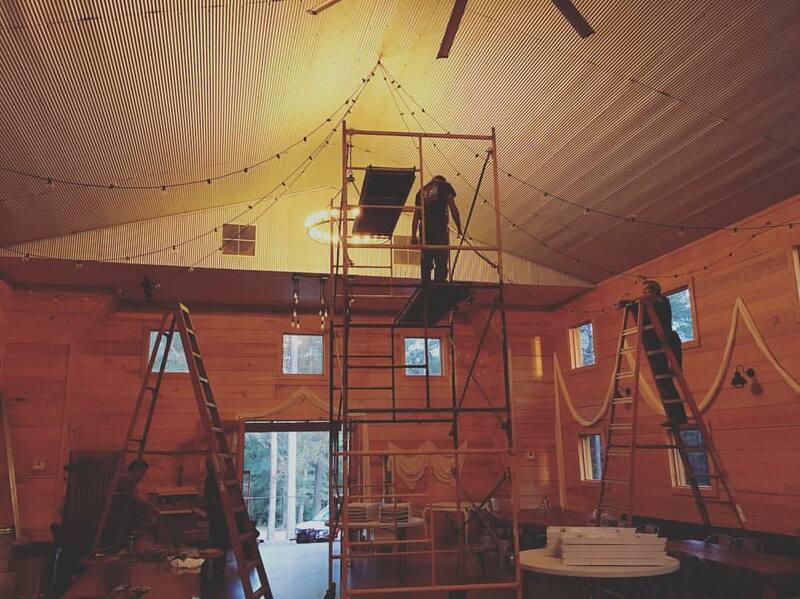 We allow for extra days for setup and cleanup to ensure you and your family can fully enjoy your wedding day without feeling rushed or pressured. We open our property to photographers and artists to capture your engagement and bridal photos at any time, at no charge. If it means that you will feel more at home here, we want to make it a reality for you. 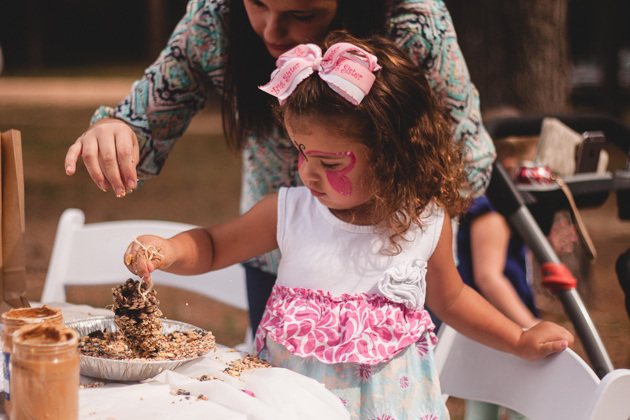 From that moment on, we would ask ourselves “What would Mama do?” when deciding on how we would interact with our precious guests and their families. And it has served us well. After all, Mama does know best. 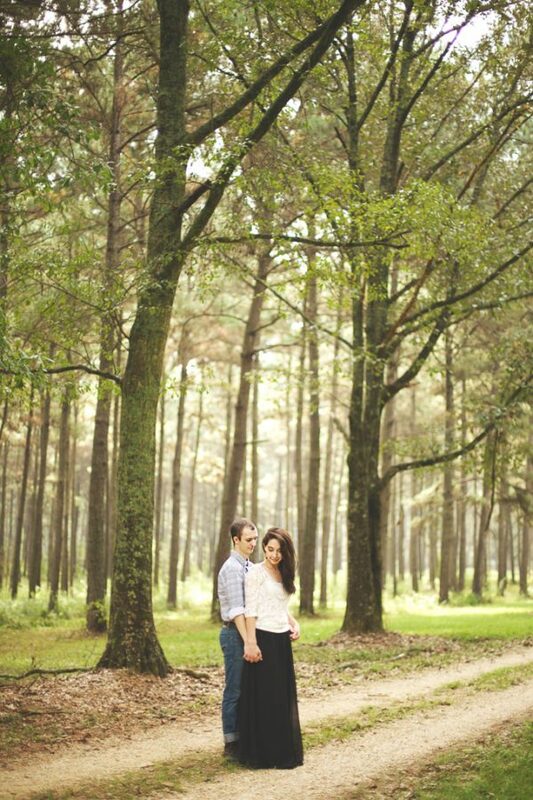 “When we started to talk about getting married, it felt easy and peaceful. 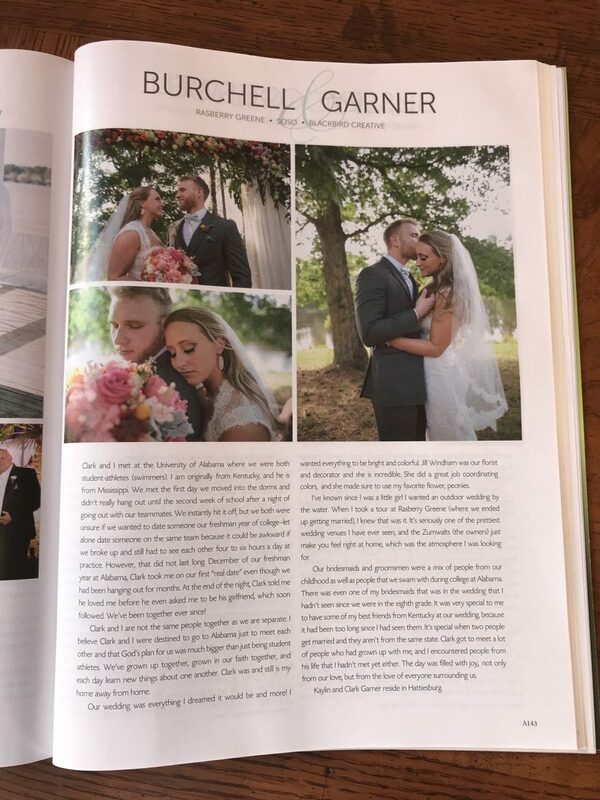 We both knew we wanted our wedding to feel the same; to represent our story, but not to define it; to honor our commitment to a life-long companionship, not the things that our culture tells us are important. We wanted our families to feel a part of something sacred, and our vows to be more than a tiny moment swallowed up by a thousand others. 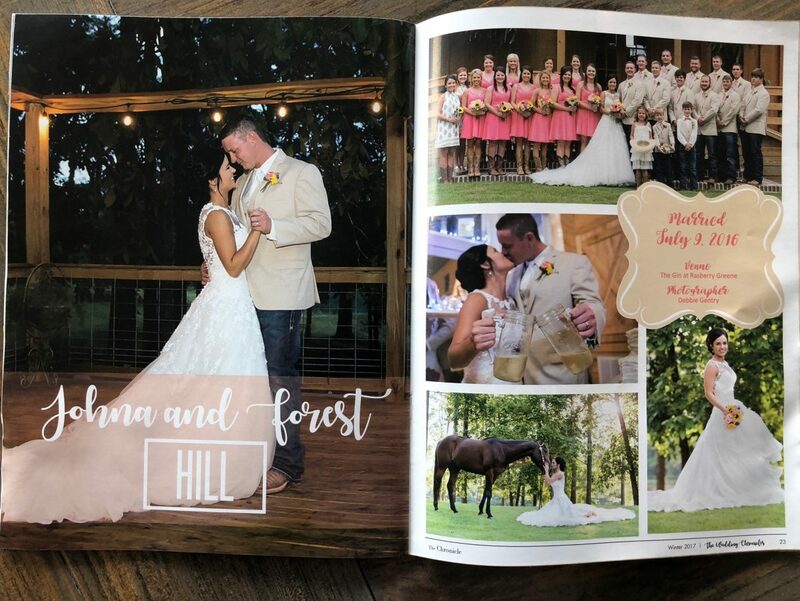 Click here to read about our first wedding. Our beautiful friends shared their experiences with us – how they tell your stories through their craft, and the advice they have for those looking to express their personalities, histories, and connections through visual mediums. And you honored them with your readership and by sharing their reflections again and again. Tens of thousands of visitors came to read about their work and to share with others. We’re so thankful for all of our readers, and for those who participated in this journey with us. 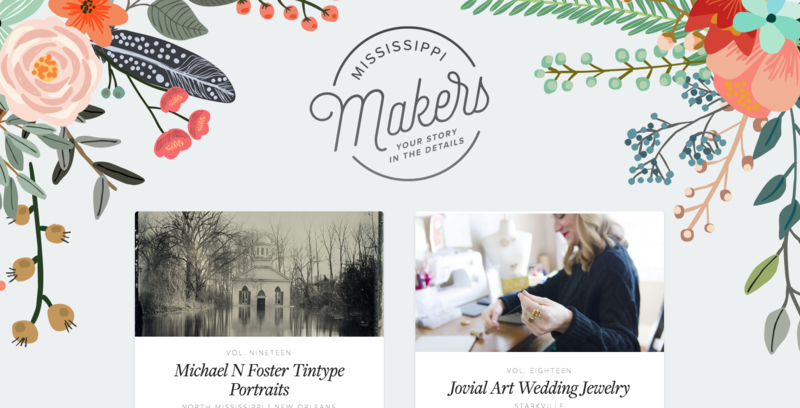 Explore the “Mississippi Makers” series here. We’re a blue ribbon vendor, y’all! 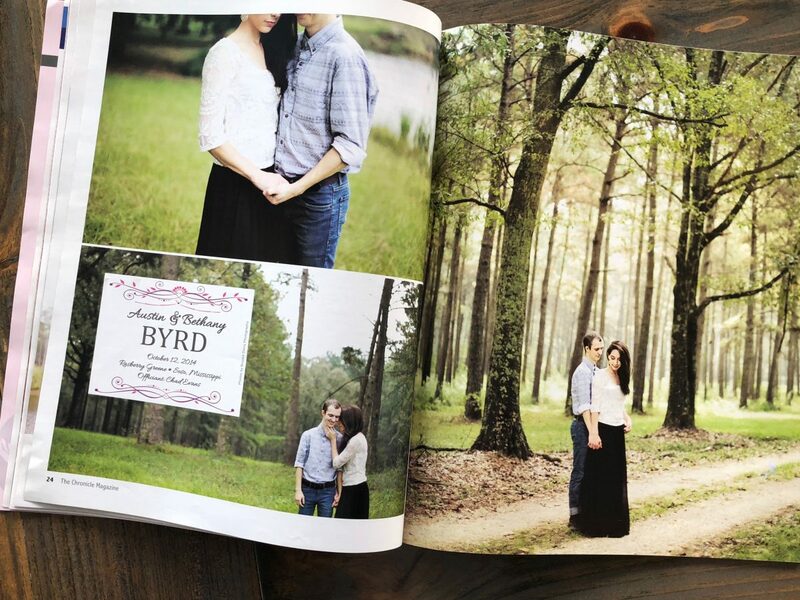 Click here to read about the Southern Weddings Blue Ribbon process and what this means to us. 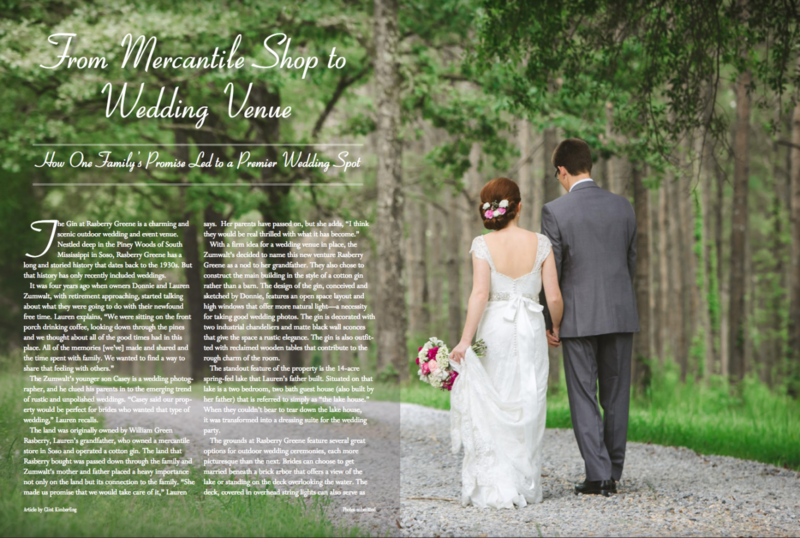 Also in our first year, we decided to share this place with even more folks and to shine a light on all of Mississippi’s craftsmen, purveyors, and artists – even those not in the wedding industry – by creating the first-ever Cotton Gin Market. We’ve just completed our third festival and can’t wait to continue to share the incredible creations of these folks again in 2018. Over the last three years, we have been so honored to see so many of your beautiful stories shared in publications all over the country. 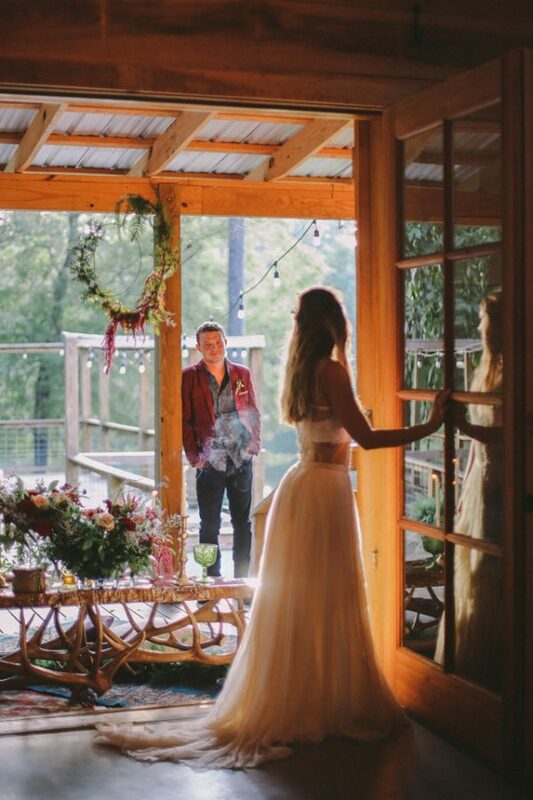 Last year, we were humbled to be included in PopSugar’s collection of the best wedding venue in each state as the representative of Mississippi, which was then featured on MSN.com. 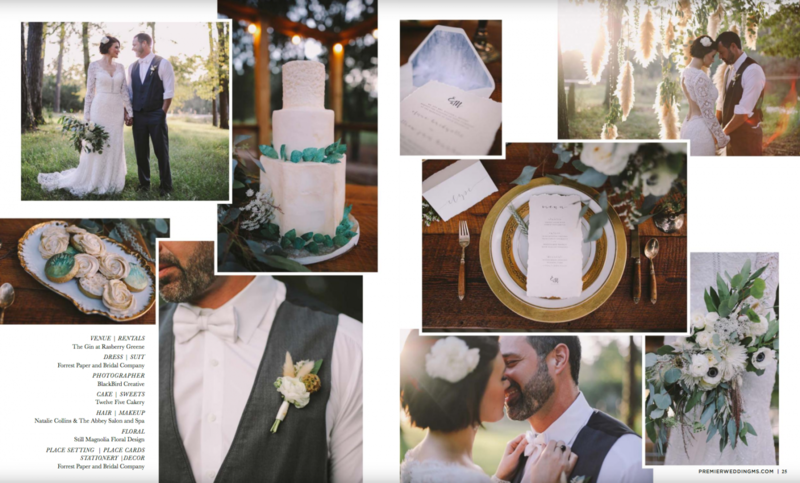 From Premier Bride and Junebug Weddings, to Rustic Weddings, Blackbird Creative and more – we’re always excited to see new features released, and to see your memories recalled for all to see. Sometimes our story is told alongside your own. 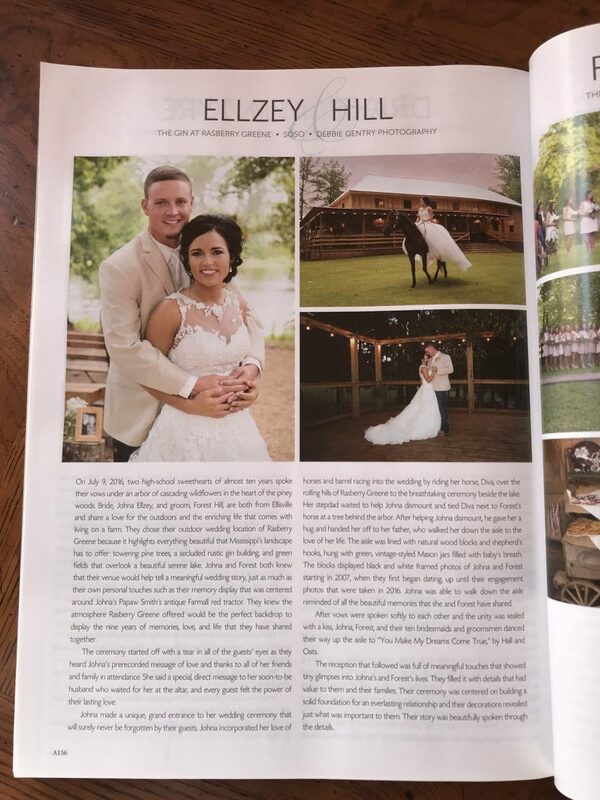 Thank you to Inspiration Mississippi and Town & Gown Magazine for these incredible articles. Over the last three years, we’ve seen you transform the Gin into your wedding paradise, but we’ve been blessed to see the beautiful workings of nature transform it as well. From the rare snowy days to the changing colors of Autumn, we’re always in awe of this stunning place and the power of change. 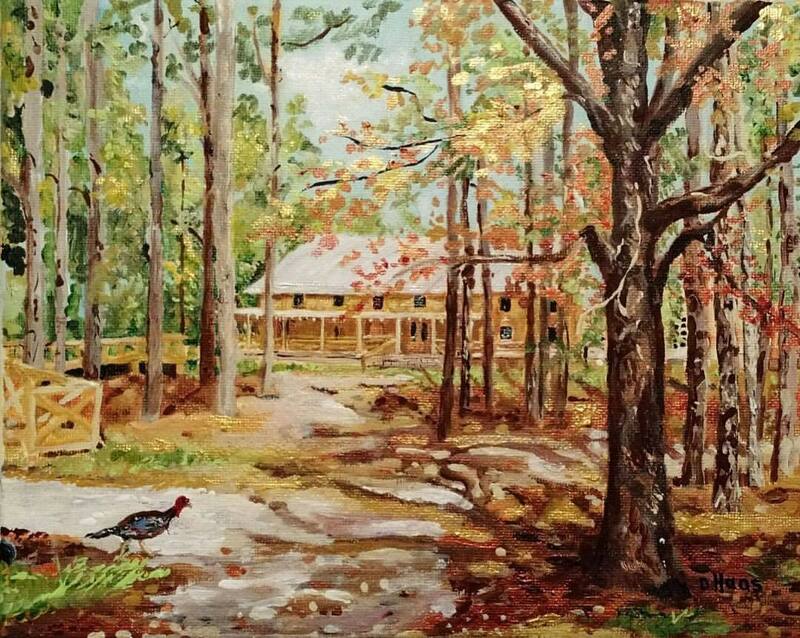 Thank you to the talented Dwelia Haas for this incredible piece depicting The Gin in Autumn from her “Little Jones County” series. 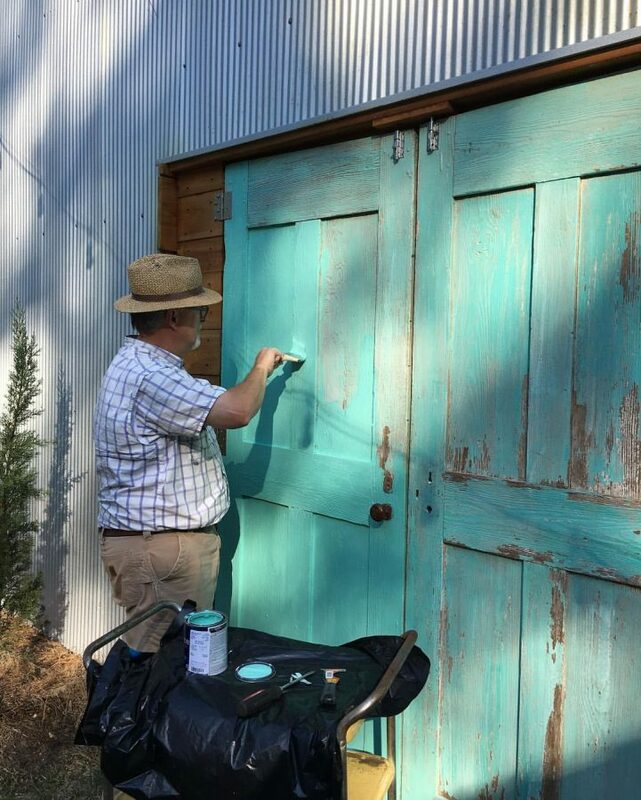 Inspired by the changing seasons and the changes you have made to make The Gin represent you so well, we’ve been hard at work to make many additions to the Gin and to the property to give you even more options to make this place your own. 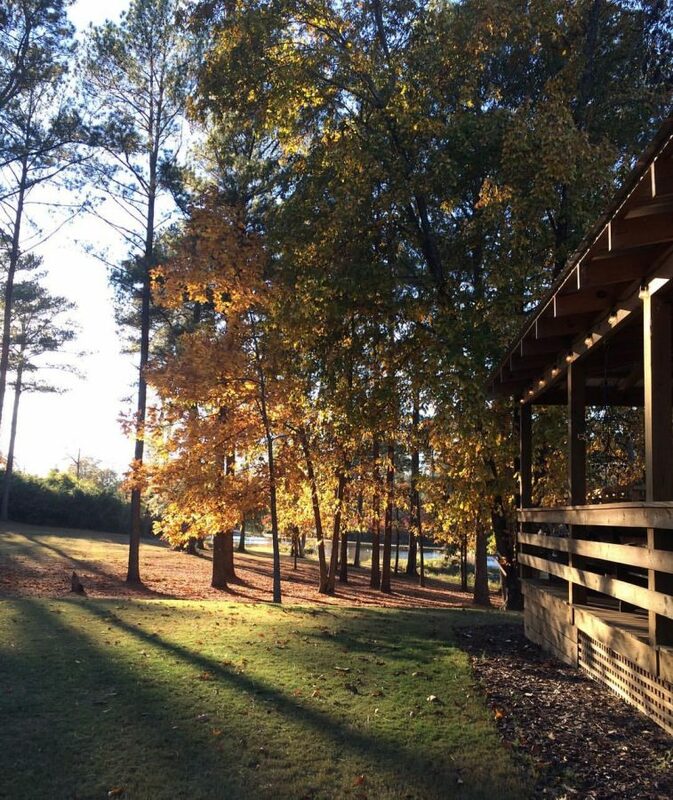 We’ve added a fire pit, three arbors, new lighting and more – and there is always more to come. One of the joys of getting to be a part of these new stories coming to life is to see them continue to be told. 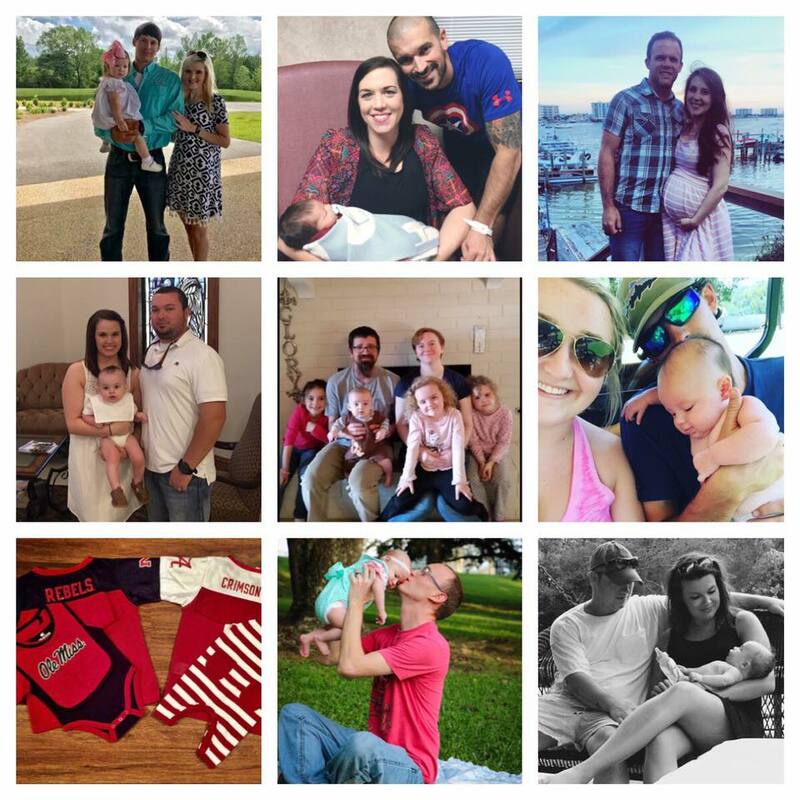 We love to celebrate again and again with you as your families grow and are always excited to see a new little one join the story! What fun it has been to see these lives bloom. Becoming a permanent part of our beautiful state. When you take a drive through Mississippi, you find yourself surrounded by the workings of nature, historical sites telling of times gone by, and reminders of our deeply agricultural past. 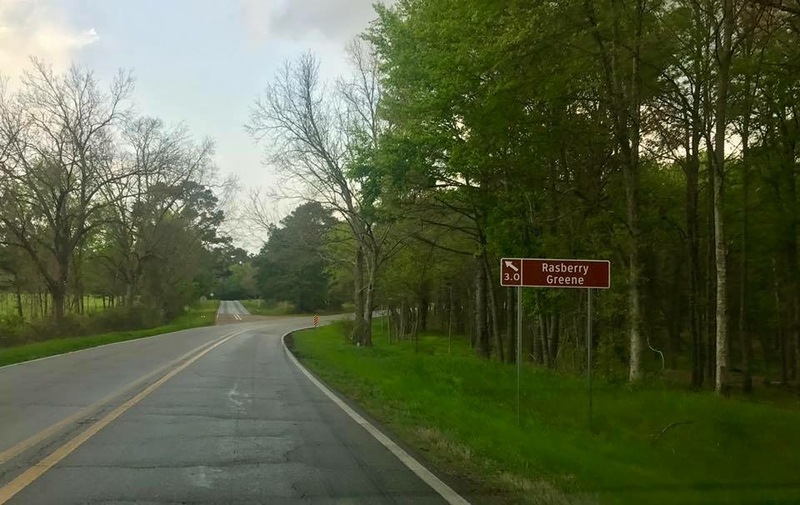 As part of an effort to preserve these places, Mississippi designates specific locations as part of the Mississippi Agritourism initiative. 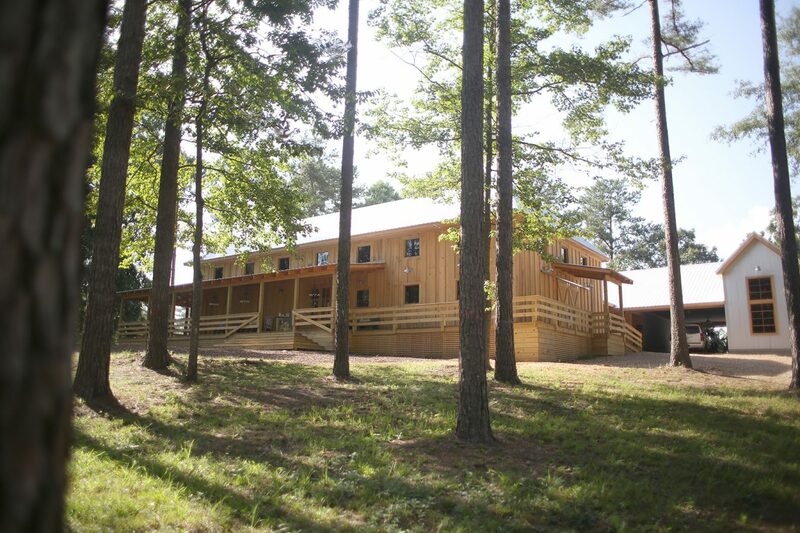 This initiative has particular requirements to qualify as an agritourism location, and we are very excited to be included in this listing as a working pine tree farm. As part of this designation, you’ll now find multiple signs leading you to our gate on major highways. A new honor to lead us into another wonderful year. 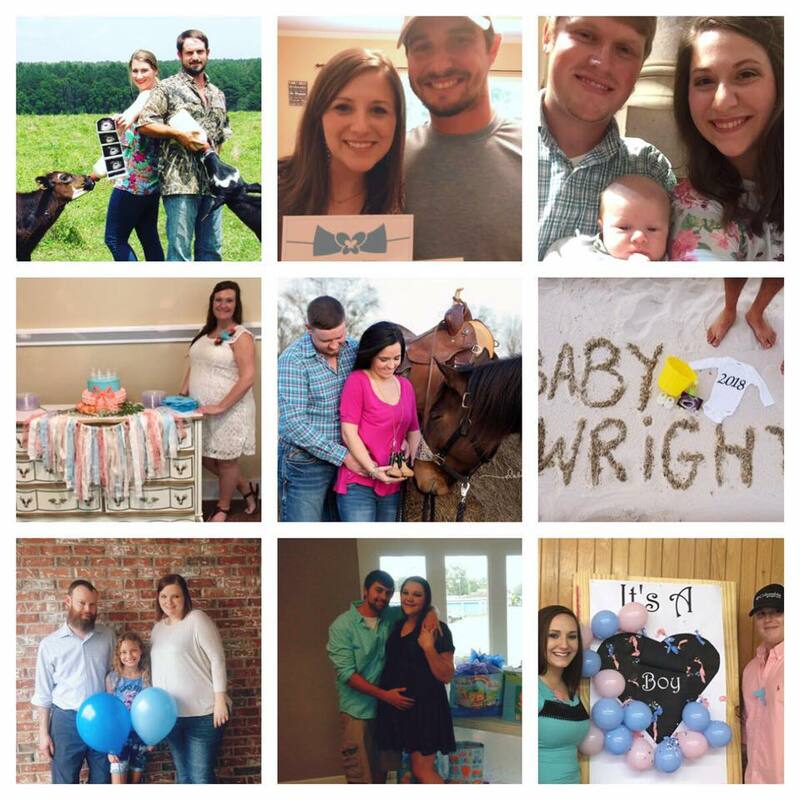 After three beautiful years of getting to know you and your sweet families, we’re energized and excited to continue this journey. There are still so many stories yet to be told! 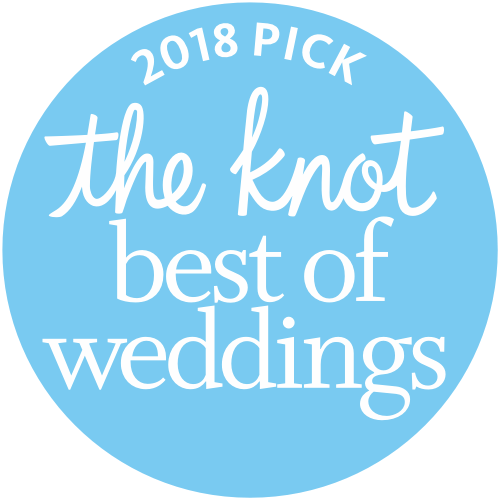 And thanks to you – your thoughtful and kind reviews, your beautiful (and beautifully-captured) weddings, and the inspiration you have provided to help us improve, grow and learn – we’re honored to be included as a 2018 pick for The Knot’s Best of Weddings listing. Thank You for a wonderful beginning, and for so much to come. Your trust and your willingness to include us in your lives have created magic in this place. 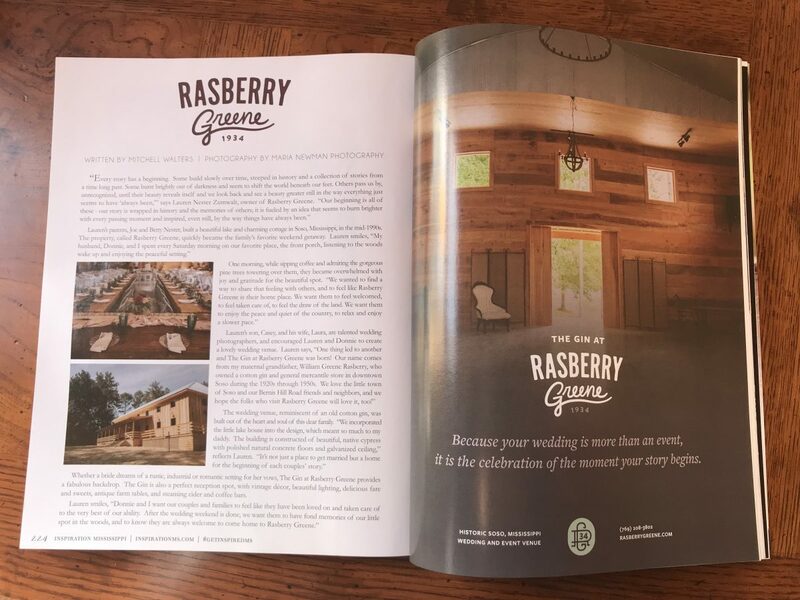 The Gin at Rasberry Greene began as a representation of our own family history – moments shared, memories made – but now it is something else altogether. It’s yours, and it shines with the power of your stories and the future of all who have chosen this place as the setting for their cherished moments. Here’s to a fantastic new year for you all, and for all of your stories yet to be told. 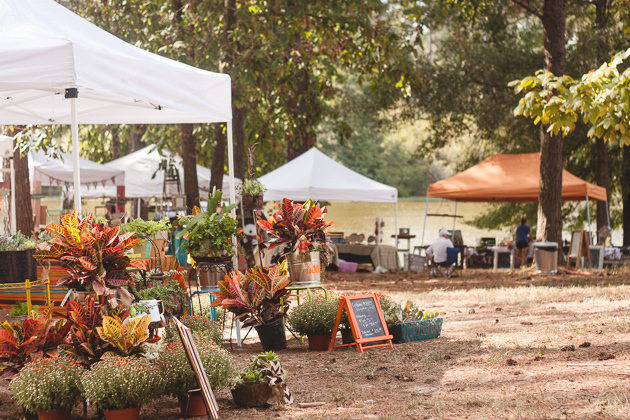 Previous StoryThe 2017 Cotton Gin Market is this Saturday! Will you join us?